Ben Carson was born in Detroit, Mi. Carson was a neurosurgeon that served as the 17th and current U.S. Secretary of Housing since 2017. He went to the University of Michigan Medical School and graduated in 1977. 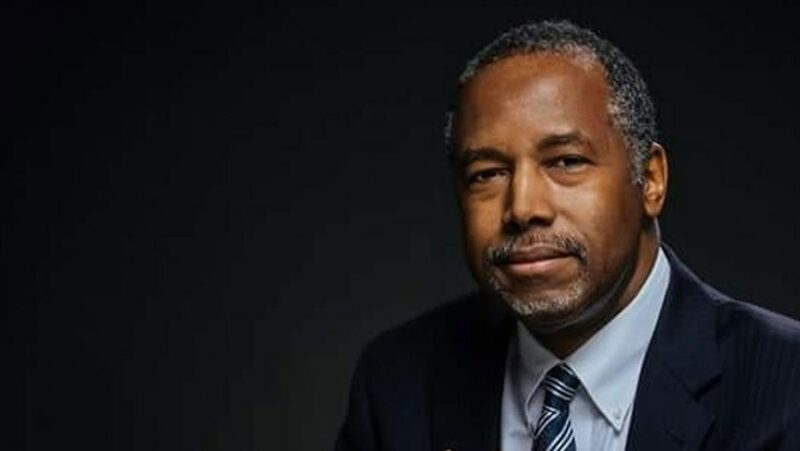 He married Candy Carson and had three children: Rhoeyce, Murray and Ben Carson Jr. He is a best selling author who also has a movie based after him called “Gifted Hands”. Carson has 14 books that he has written. Carson ran for president in 2016 and represented the Republican party. He announced his campaign on May 3, 2015. Even though he ended his campaign, he was selected to be Secretary of Housing and Urban Development. Carson’s lasting impact helped to enlighten young African Americans to see how achieving one’s dreams are possible. He proved that in order to achieve one’s dreams, hard work is needed.